What could be the best way to relieve yourself from morning sickness or pressure from throughout the day routine? Shower.. Right? 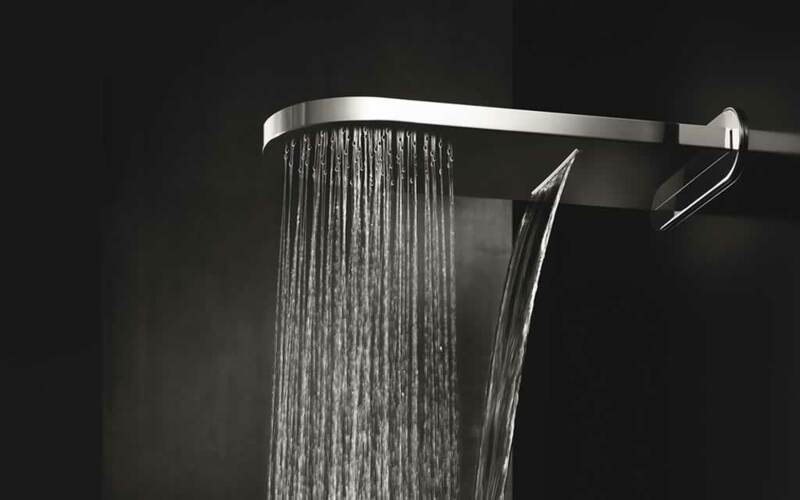 Now imagine shower with the soothing touch if cold splashes from the shower heads. Feels like heaven. With the advancement in technology companies has modified the bathing by simply adding accessories to bathrooms. One of a type is shower head. But wait, can you think of the various ways one can relax under shower just by different type of shower heads. Do you even know about all the types of shower head? The market has advanced the shower head in several different designs suiting to the need of the bather. Be it old, young or even for kids. Let’s all witness the blessed era of advancement by knowing different type of shower gears we can access in our bathroom to breakthrough ourselves from the monotonous routine. Who does not want to have a good shower after a long day! It is also important to have a luxurious shower head installed in your bathroom. The warmth of the shower is the only thing a person wants after returning from his work. Every person has a different taste and choice. Same thing applies in the case of choosing a shower head. One must have at least this luxury at home if you are working hard out there. The person should choose the shower head which is best suited according to their preference. You must know about the varieties of shower heads available in the market. We will acknowledge you about the old types as well as you will see more options here. With these options you will be able to decide which one is best for you. Everyone is familiar with the so common shower head. This type of shower head remains fixed on the wall. This is the most convenient for those who want to go hands free. These shower heads also come with differently suited spray types for different members of the family. As these shower heads remain fixed on a wall, these are the option for those who prefer portable ones. If you are not satisfied with incomplete access of the wall mount type for all your body parts. Then, this one’s for you. The units of so called body spray type shower are set up on walls throughout the different altitudes of the body. As this shower cleans different parts of the body at the same time, it creates a spa like feel for the person. It can also be referred as the advanced version of the traditional shower head. It is somewhat similar to the Body Spray shower type. Rain shower head, despite of positioned at an angle, it is installed directly overhead. 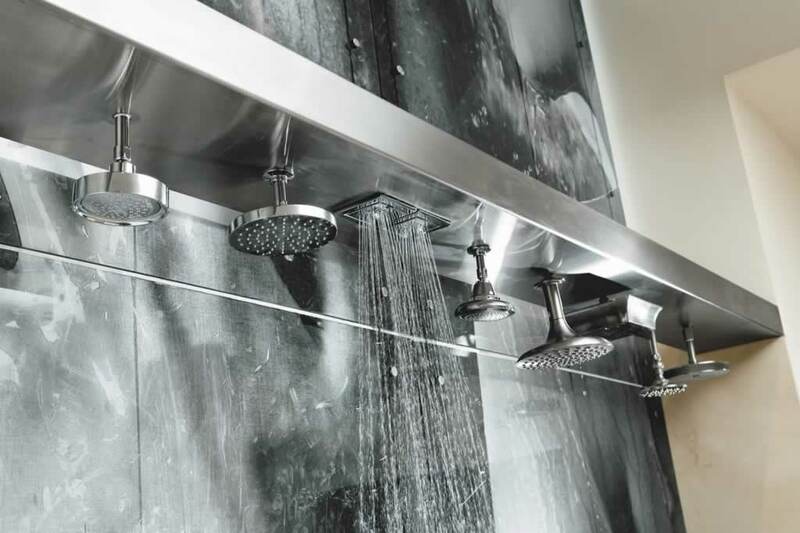 This shower has the facility of choice, to choose the pressure, altitude preference, and spray type. These shower heads require the larger space area than the normal once to install. So, make sure you have enough room in your bathroom to enjoy such luxury. These are portable with the flexible pipe attached to its base. You can direct its head to any part of your body. The Hand Held shower is best to provide you personalized shower. Some people also like to dance along while bathing. For those, this one is tailor-made. These are one of the most loved options by individuals now-a-days. These are the combination of wall mount and handheld ones. These liabilities give the facility to choose between staying hands-free or receiving tailor-made service via your hand. Whatever your choice is, there is always your type of shower available in the market. Some people also like personalized designs of shower. With this modern time, this facility is also available in the market. So why don’t make our baths tricky and have a good kick start your day? Accessories your bathroom with these gears and get ready to set your relaxing time. Not only it helps in relaxing our mood, but would also add fancy looks to our not-so-interesting bathrooms. Let’s make fun out of our showers! I prefer the traditional shower mount. Thank you for sharing this!